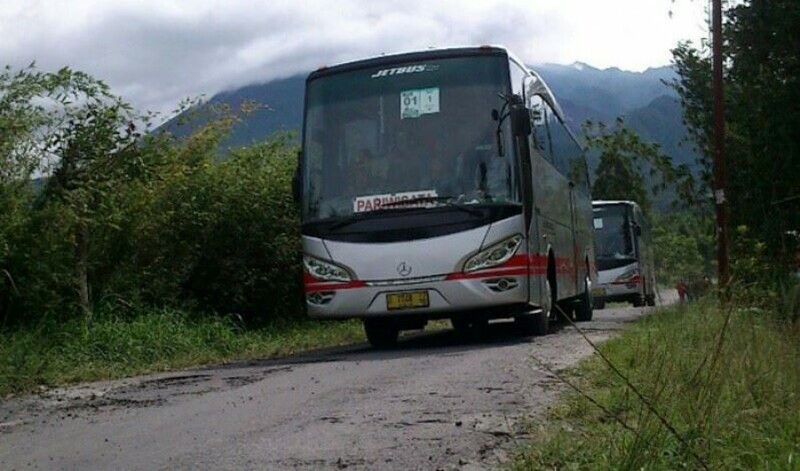 We started operating in 2001 and grown into a prominent player in bus charter service. 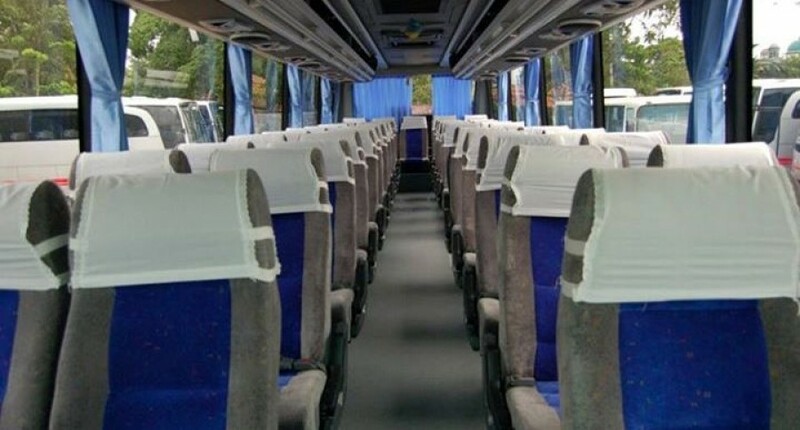 With coaches available from big bus, medium bus to minivan, our fleets are well suited for group all sizes. White Horse Deluxe Coach brings a level of professionalism and also personal touch to guarantee the quality and reliability that travelers expect. White Horse Deluxe Coach is supported with the latest technology planning, logistical expertise and strategically placed operational offices. Our full service centers in Jakarta, Bali, Bandung, Palembang, Semarang, Surabaya and Yogyakarta, allow us to offer hands-on customer service to you and your guests wherever you go. 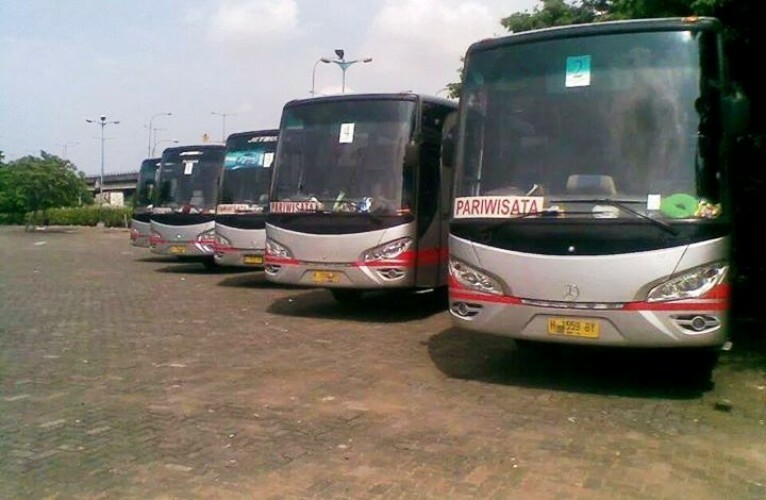 We have a number of transport packets to various cities in West Java and Banten for a day.